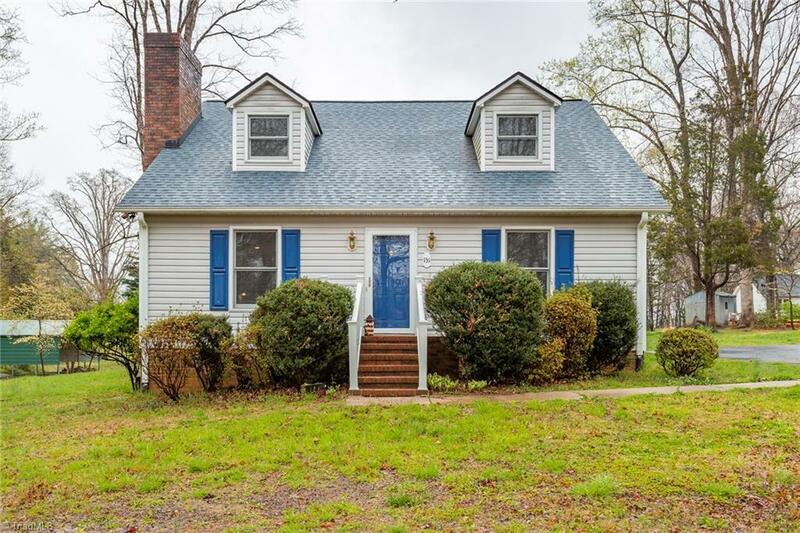 This wonderful home has a great floorplan that features a MASTER ON THE MAIN, large kitchen, dining area, huge island that opens up to the living room with fireplace, separate mud room/laundry area, fresh paint. Enjoy the stars on the spacious back deck and large backyard. Storage building, carport, washer and dryer convey. New roof in 2012! Convenient to highway 29.